Widening its probe into suspected tax evasion and laundering of black money through stock markets, regulator Sebi is looking into illicit \'arbitrage\' through derivatives trading from offshore locations. Widening its probe into suspected tax evasion and laundering of black money through stock markets, regulator Sebi is looking into illicit 'arbitrage' through derivatives trading from offshore locations. Also under the scanner are manipulation through 'client code modifications' in the past, although there has been a complete clampdown on this route for the past couple of years. The Securities and Exchange Board of India (Sebi) was so far focusing on trades during the fiscals 2013-14 and 2014-15 in its fight against misuse of stock market platform for tax evasion and laundering of illicit funds. However, the markets watchdog has now expanded its horizon to the previous years in this regard as there have been complaints about suspected tax evasion by way of 'arbitrage' between bogus losses shown in the Indian market and the 'gains' at offshore locations. Such arbitrage could have taken place through trades in currency as well as equity derivatives, sources said, while adding that the modus-operandi typically involved payments being made for 'bogus losses' in Indian markets and 'huge profits' at overseas locations. With regard to the client code modifications, sources said that the trading activities under scanner mostly took place between 2009 and 2011 after which Sebi tightened its norms to put a full-stop to such manipulations. Before tightening of the norms, the Indian markets were seeing client code modifications to the tune of Rs 50,000-60,000 crore a month, which came down to just about Rs 100 crore soon after Sebi's action. This is believed to have further come down, sources said, while adding this shows that a large-scale manipulation was taking place where brokers were making changes in the client details after execution of trades citing 'genuine errors'. In April 2012, Sebi had also passed an order against NSE for being "negligent in discharge of its duties" in a case of modification of client codes, but did not impose any penalty. Sebi had asked NSE to be more cautious and perceptive in discharge of its regulatory duties, saying it was "convinced that NSE has been negligent in discharge of its duties even though it might not have been a party to the mischief...". 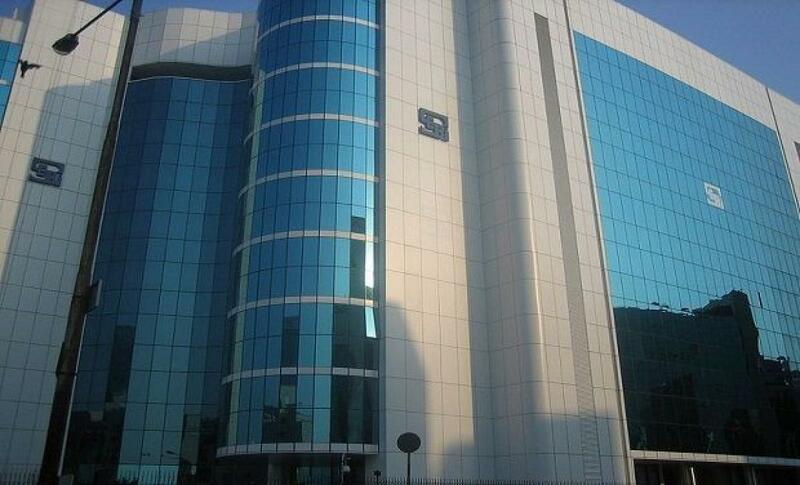 Sebi had conducted a probe into 'modification of client codes' by brokers, pursuant to observations by the Finance Ministry about many such modifications taking place in derivatives transactions at the NSE during March 2010. Modification of the client codes is a practice under which brokers change the client details in sale and purchase orders of securities after the trades are conducted. While it is legally permitted to rectify inadvertent errors in punching the orders, there were concerns that such modifications could be misused for manipulative activities in the market. The probe also showed that the quantum of such modifications was much higher during March, compared to the other months, which hinted towards the tax evasion angle due to it being the last month of the fiscal.